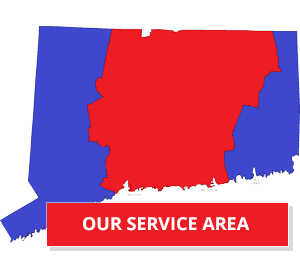 Providing Connecticut with dependable plumbing, air conditioning, heating, electrical and more home services. 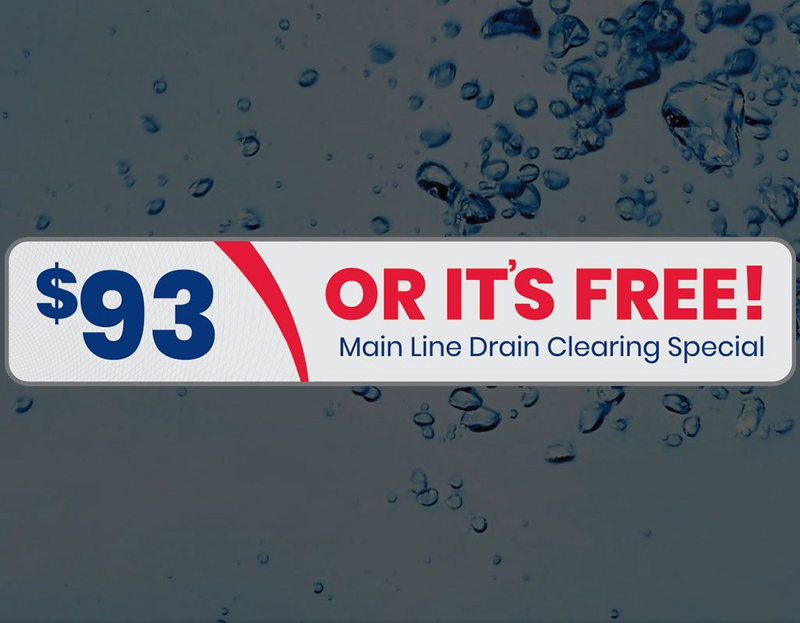 Plumbing, Heating & Air Conditioning, Electrical Services, and More! From Simsbury to Tolland, Essex to Canton, Windsor Locks to New Haven you can depend on Aiello to be there when you need us. Our goal is to keep your home comfortable for you and your family. 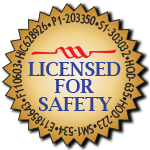 Whether you need a plumber or electrician, AC repair or furnace installation, you can trust the professionals at Aiello. 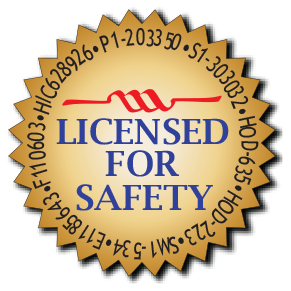 For more than 80 years, Aiello Home Services has built a reputation for quality work, trustworthiness and honest pricing. 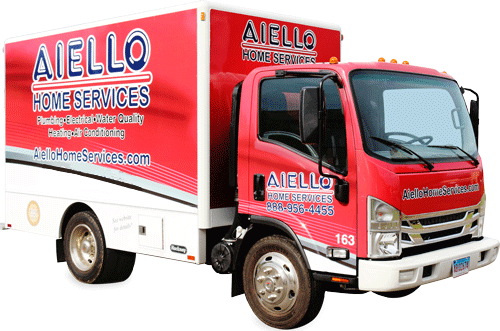 From Farmington Valley to the Shore, Windsor Locks to New Haven County, when you need us, say "Hello, Aiello" and we'll be there. 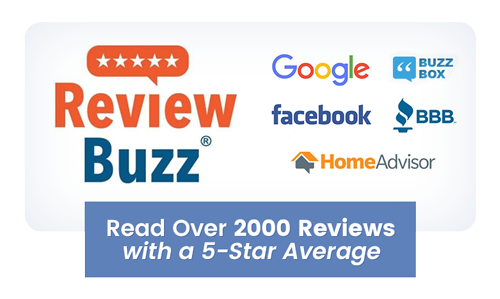 Upfront pricing with no surprises, a 1-year workmanship guarantee, and the highest standard of excellence in the work we do and the technicians we hire have made Aiello Home Services Connecticut's leading home services provider. 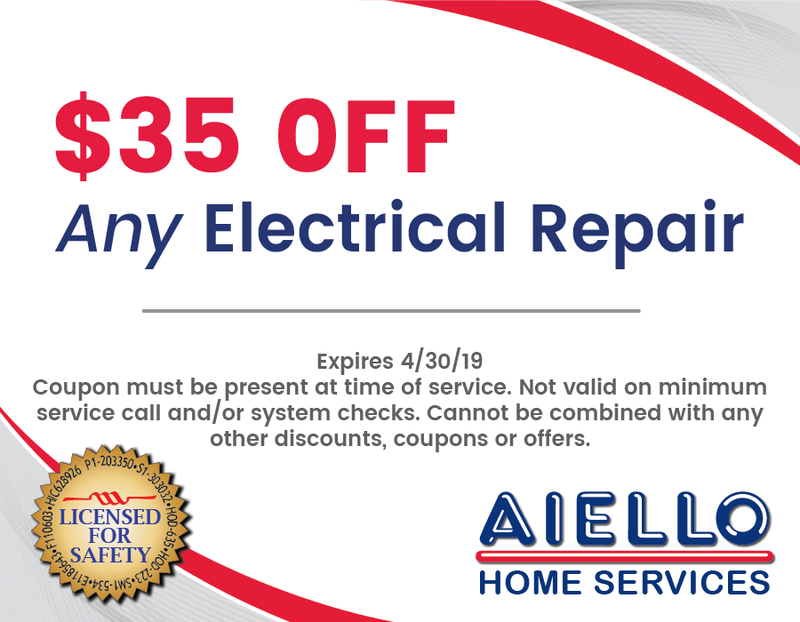 Get $35 off any Aiello electrical service! 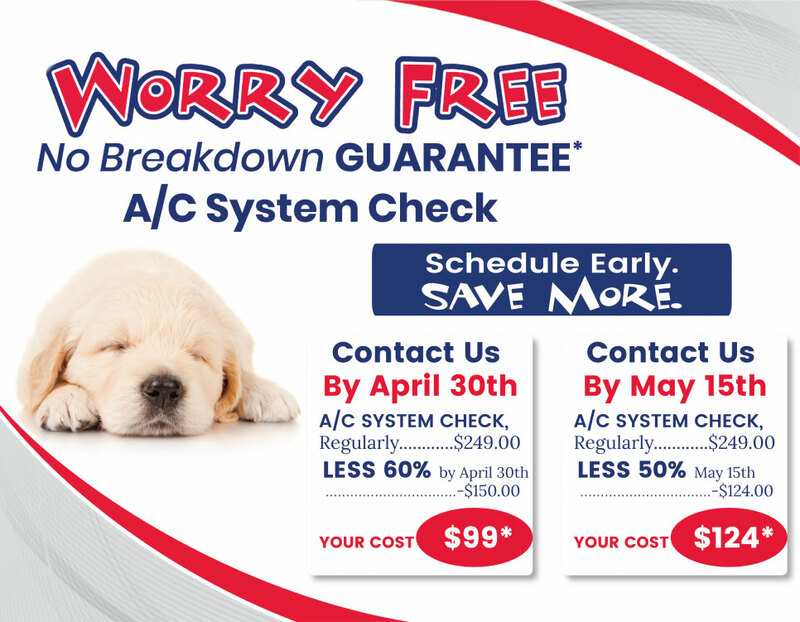 Have Confidence With Aiello's No Breakdown Guarantee!